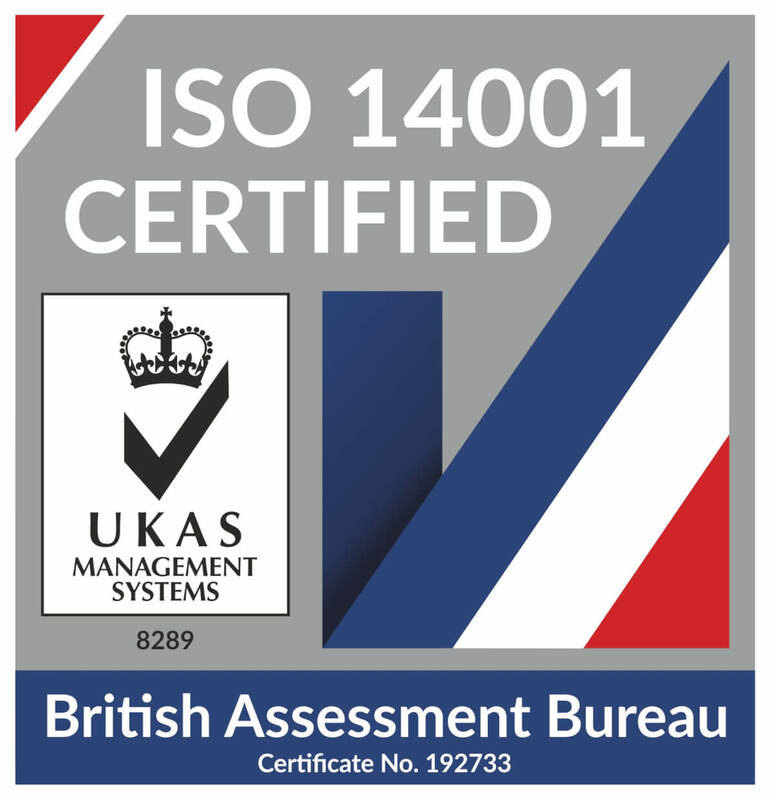 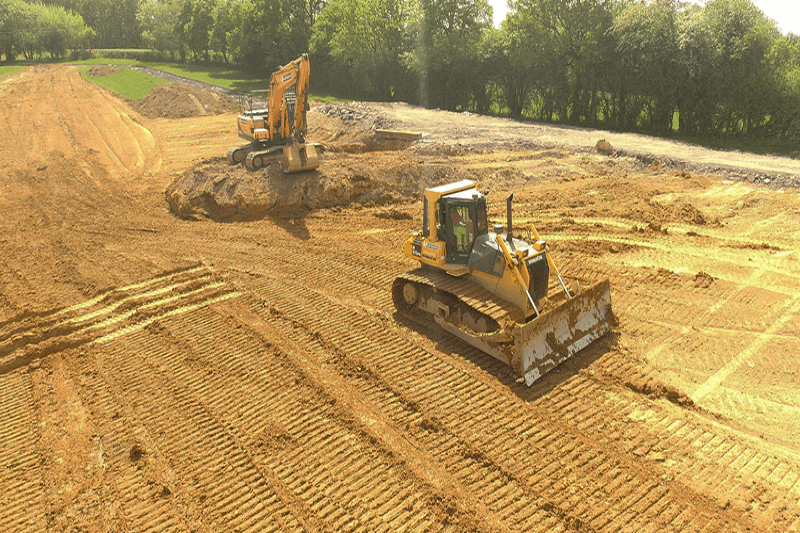 has grown to become one of the leading contractors of its kind in London and the South East. 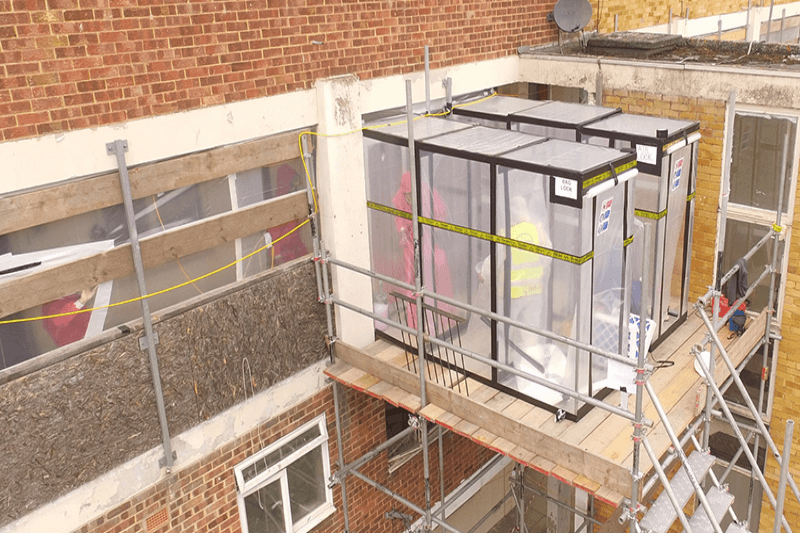 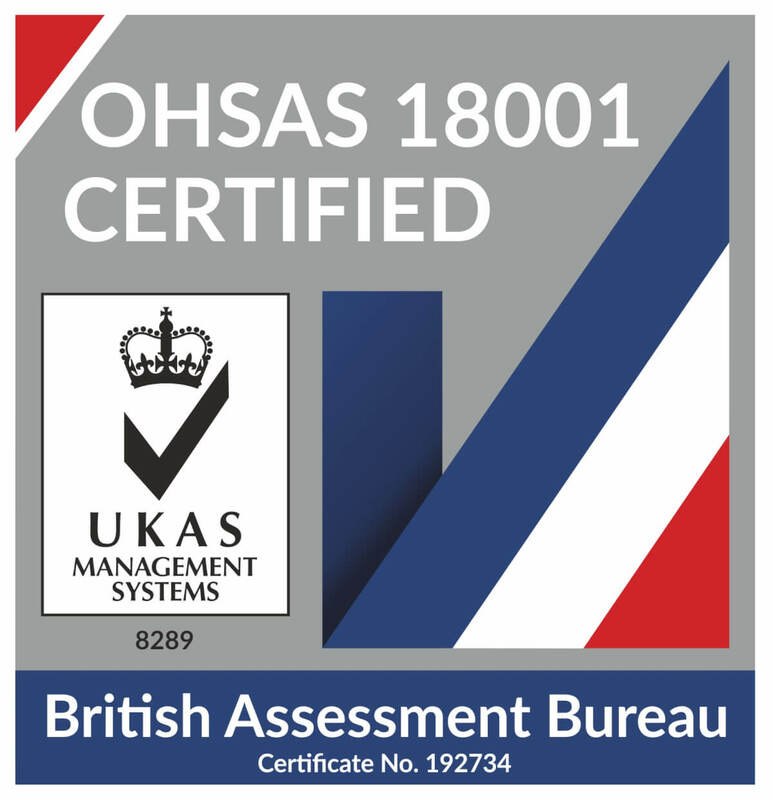 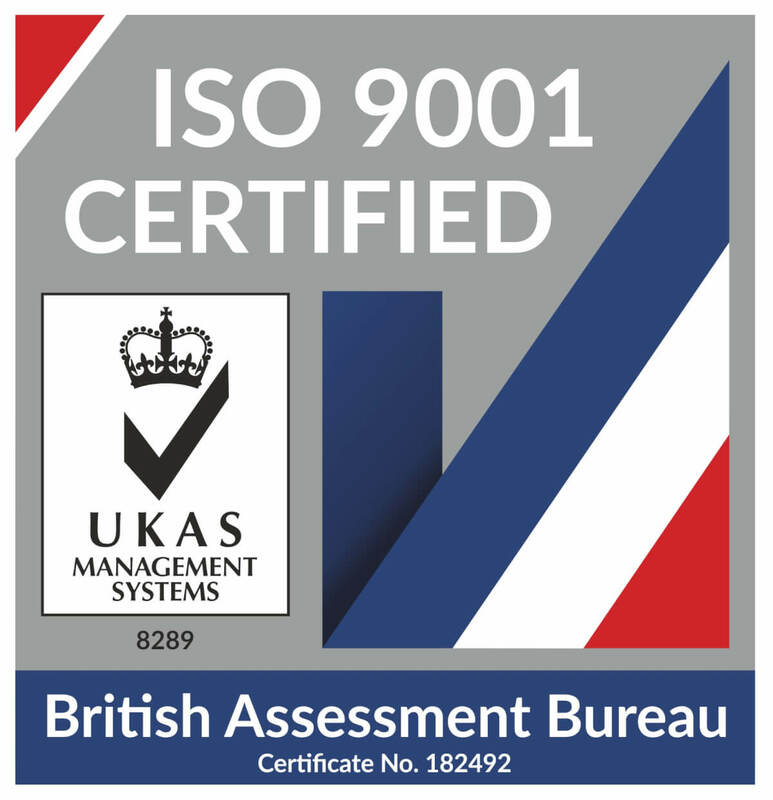 Our experienced management team are committed to maintaining the highest level of service, ensuring the safe completion of contracts in the prompt and efficient manner that our clients have come to expect. 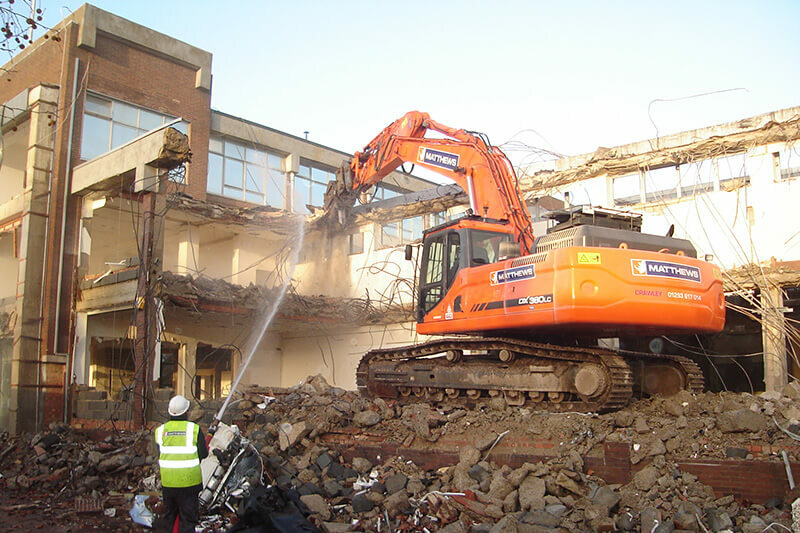 We do this by utilising a range of modern demolition and earthmoving plant together with a large fleet of tippers, roll on/off and grab lorries as well as adhering to stringent safety procedures. 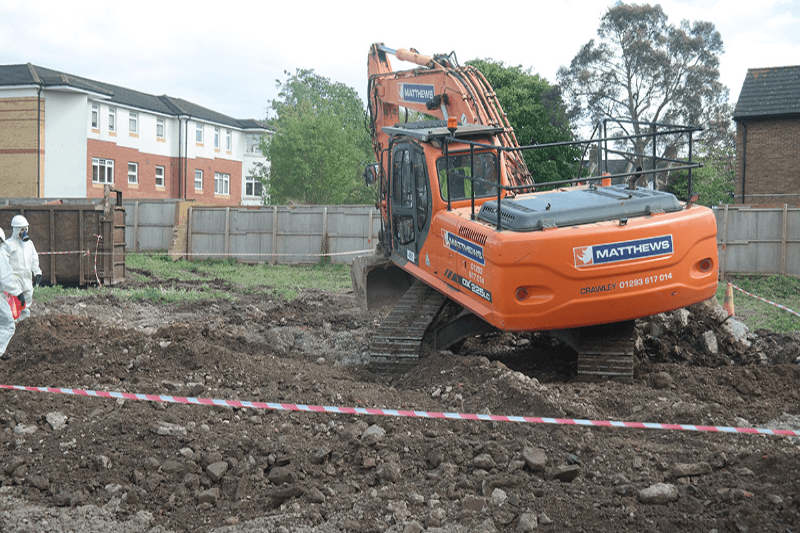 At Matthews Demolition we pride ourselves on delivering excellent quality of service to our clients, combined with a very high standard of health and safety..
Matthews Earthworks and Landscaping cover a vast array of projects that include planning and design right through to the finished site. 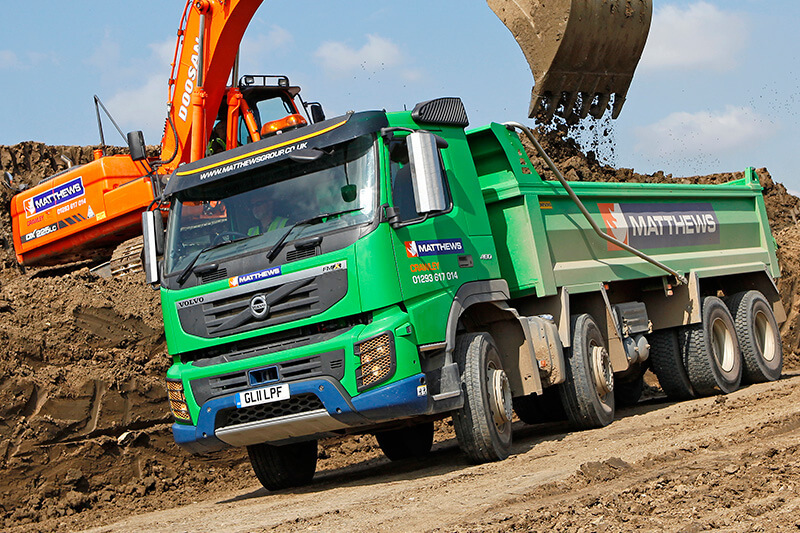 Our Earthwork services..
We have one of the largest fleets in the South East available for hire and contract work. 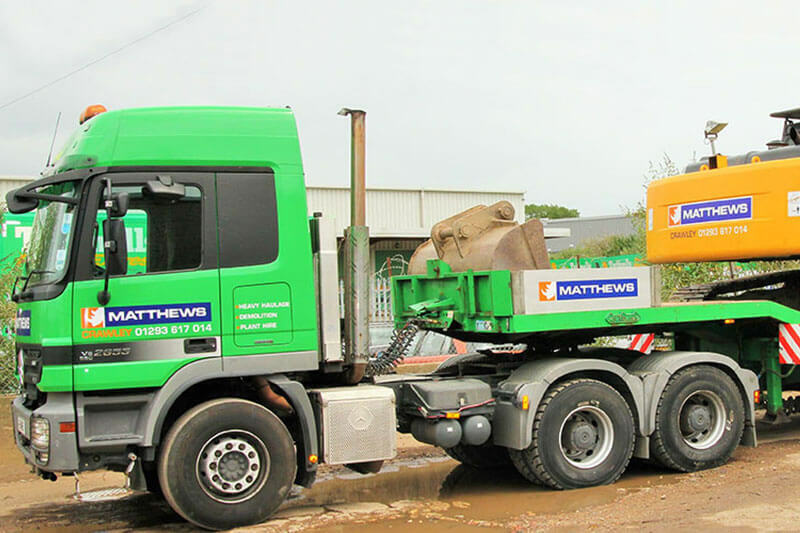 Our fleet is maintained to the highest standard and fitted with the latest..
Matthews is licensed to collect and dispose of all types of waste. 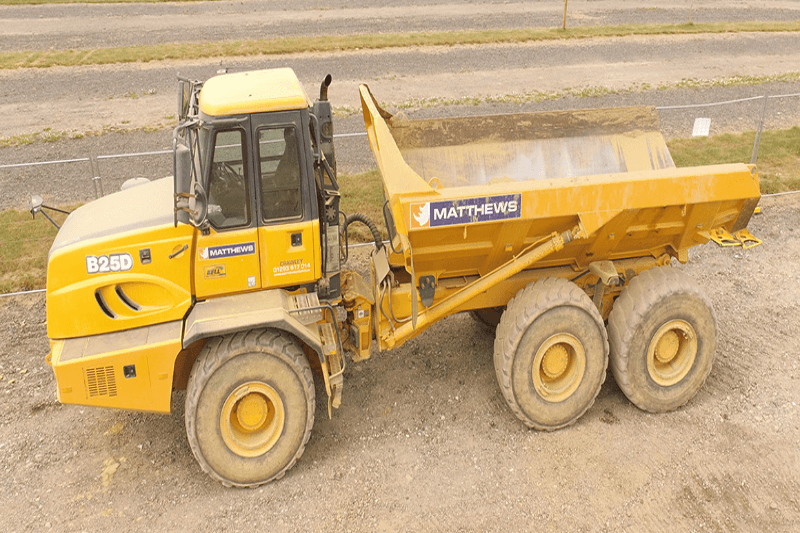 Our expert team will be able to offer advice and support on the best methods to ensure your project is completed..
Matthews have a wide range of plant available for hire and contract work. 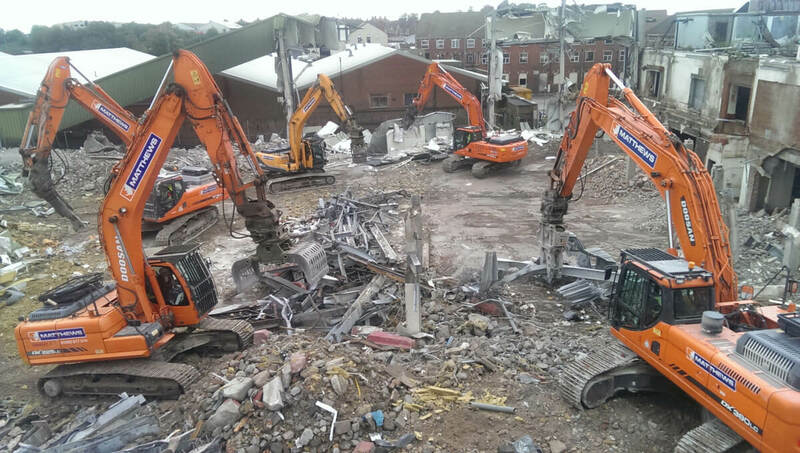 These include: Excavators – Takeuchi 175, Caterpillar 312EL, Doosan DX 225LC, 300LC..
Our asbestos removal services are carried out by trained and qualified personnel ensuring safety and quality control procedures are maintained at all times..
Matthews can take care of your soil remediation requirements, to complete your site redevelopment project..